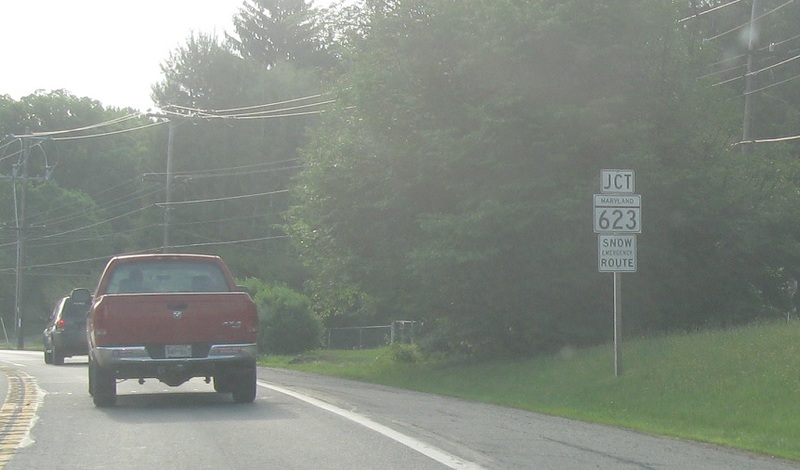 Just after 161, we’ll approach MD 623. 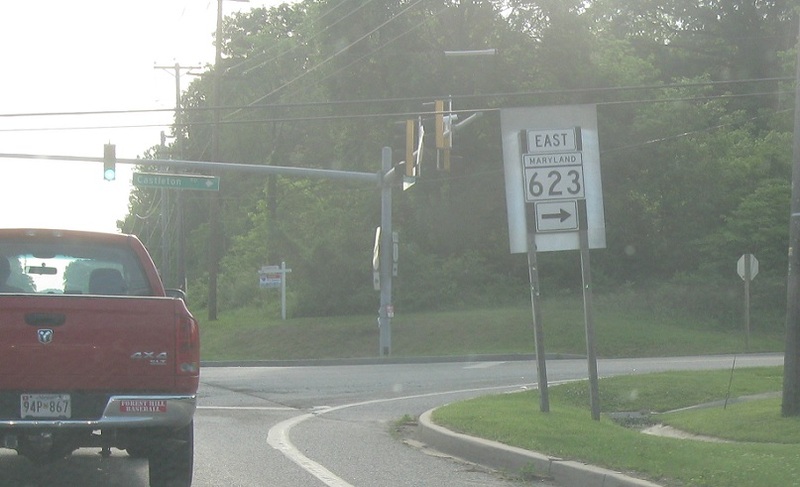 Turn right for 623 east, which is a short spur back to Darlington. Turn right for 623 east/south. 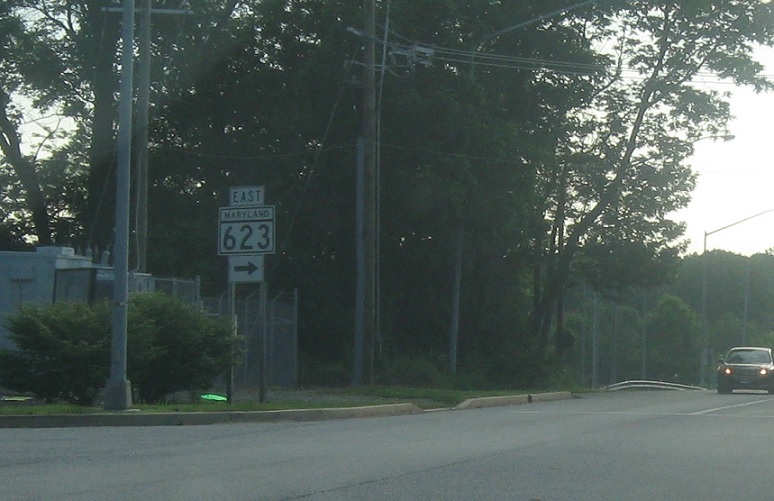 Turn left for 623 north.